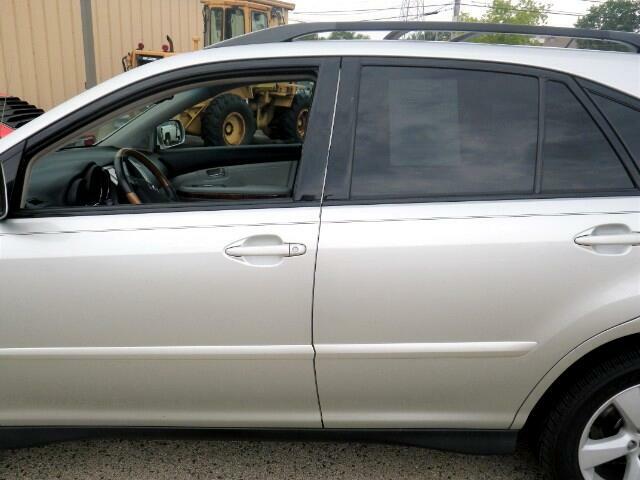 2006 Lexus RX 330 AWD. This Lexus RX 330 is one super clean and well maintained suv. The silver exterior is excellent shape and is well accented by the plush gray leather interior. With tons of great power options including power windows, locks, mirrors, heated/leather seats and more this RX 330 is one very well equipped suv for the money! Do not miss it! Come visit us today!